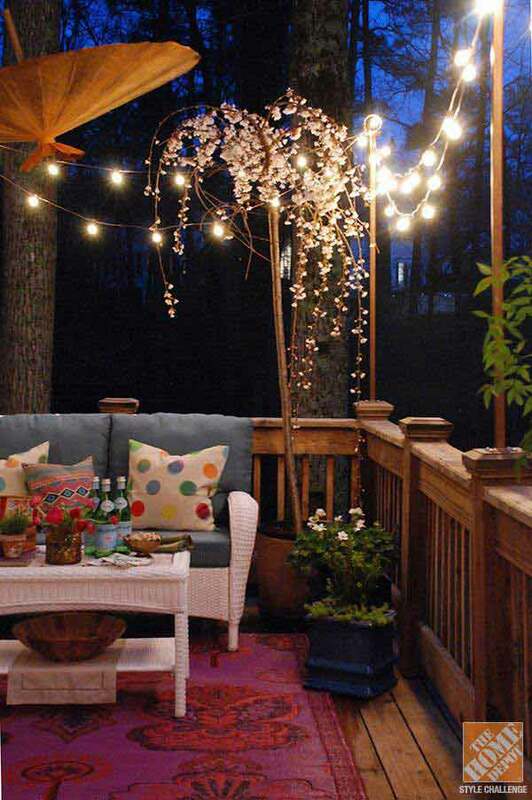 Spring and summer nights are around the corner and there is no better way to spend them than outside, enjoying the fresh air of flowers and freshly cut grass. 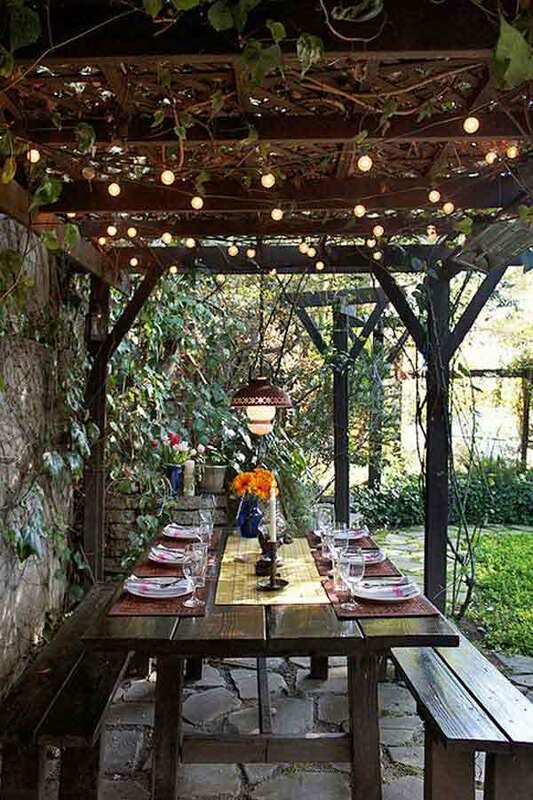 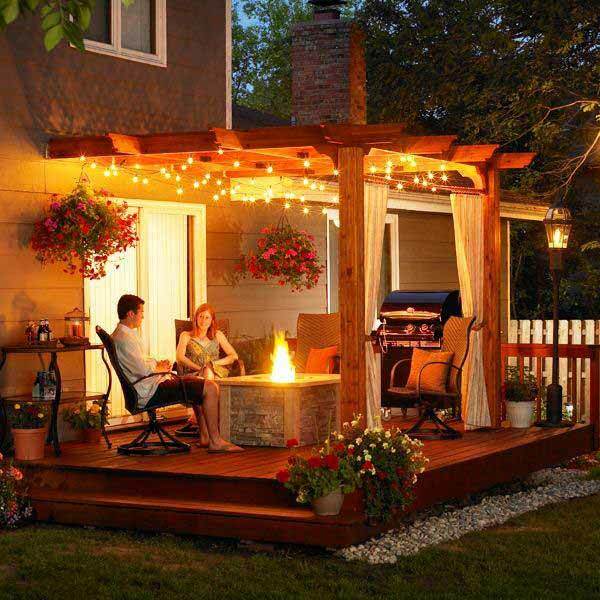 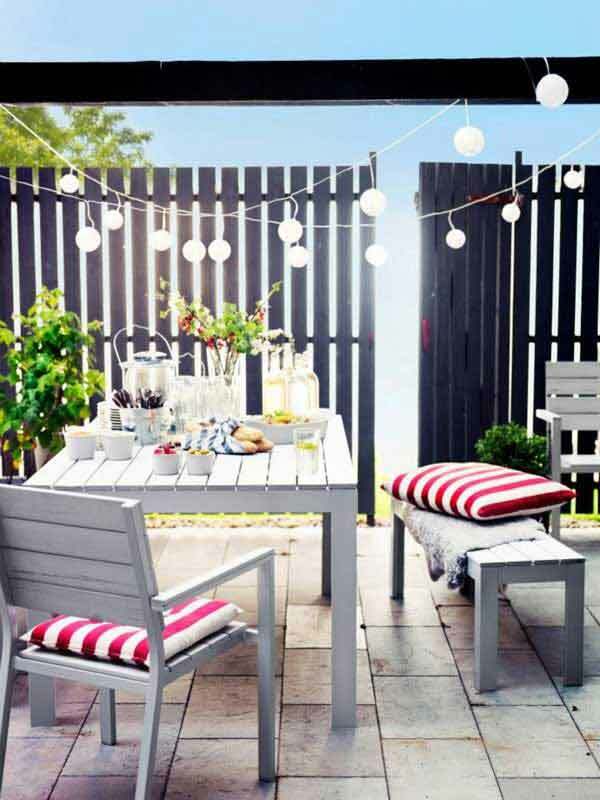 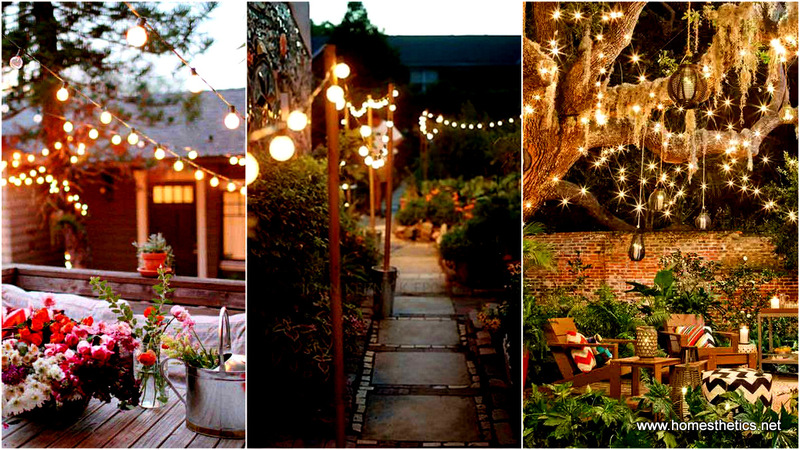 What better way to entertain your guests than by transforming your little garden into a little bit of heaven? 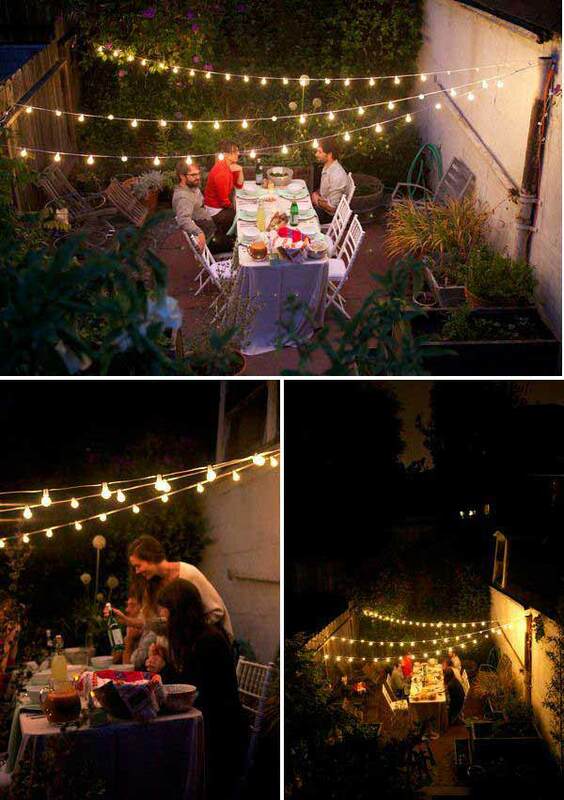 And the key ingredient is lighting. 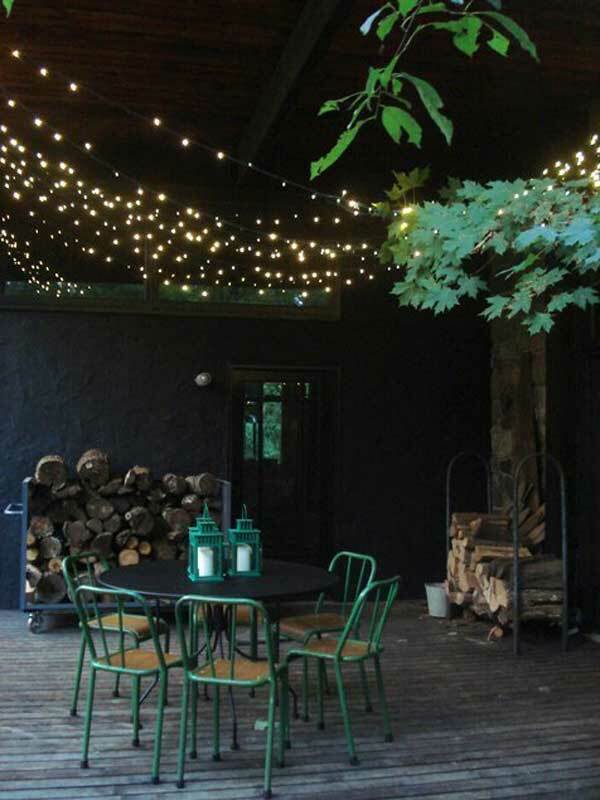 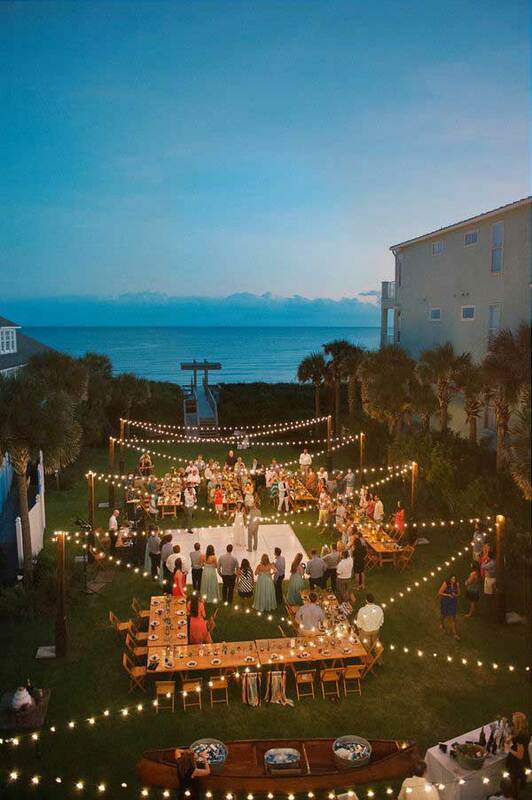 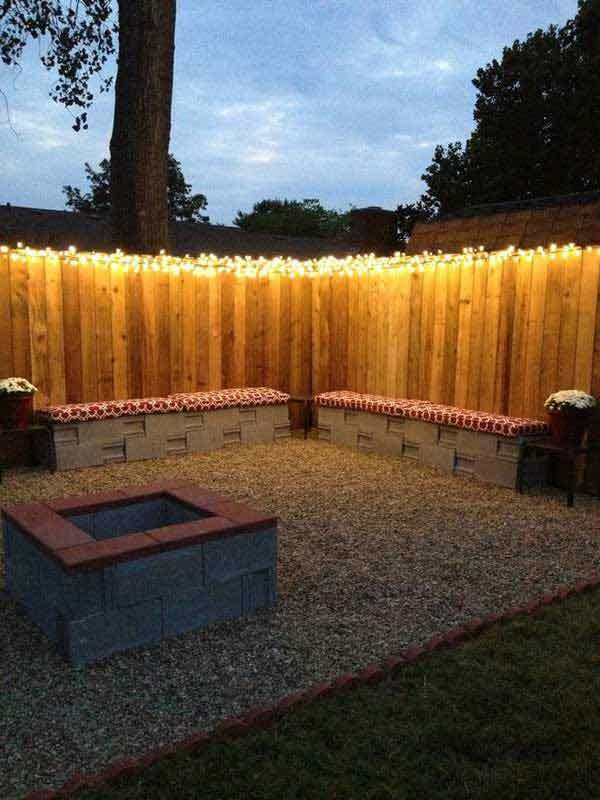 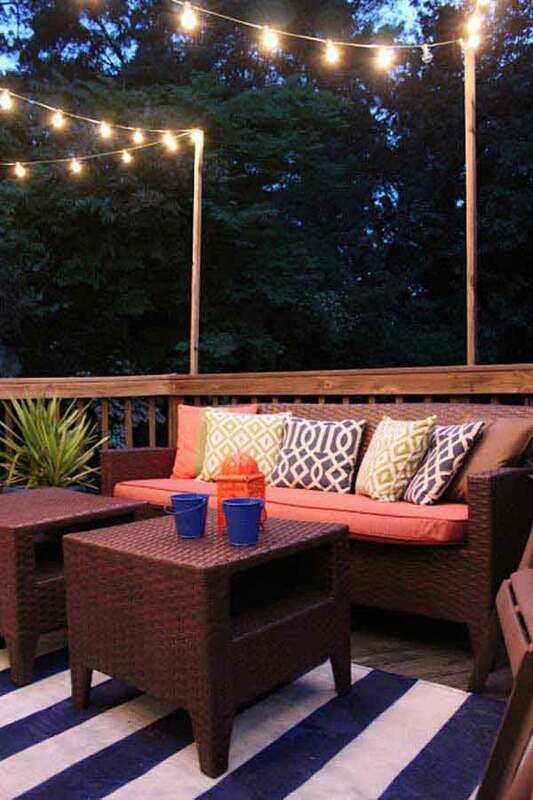 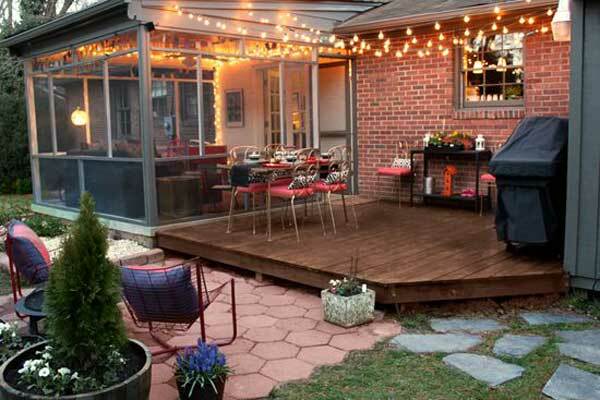 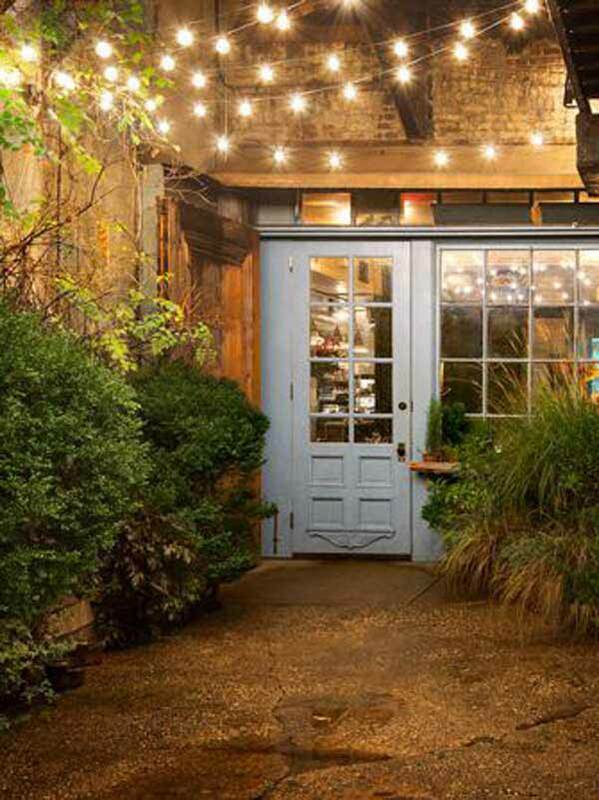 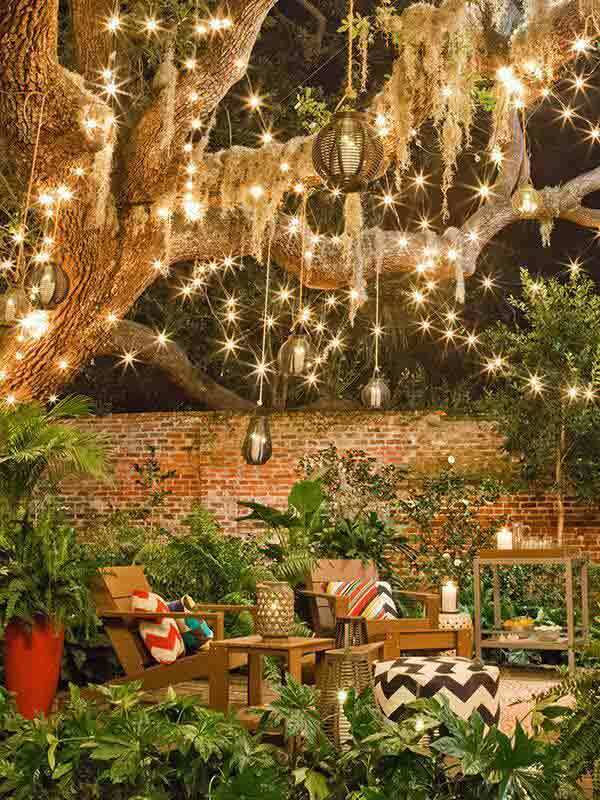 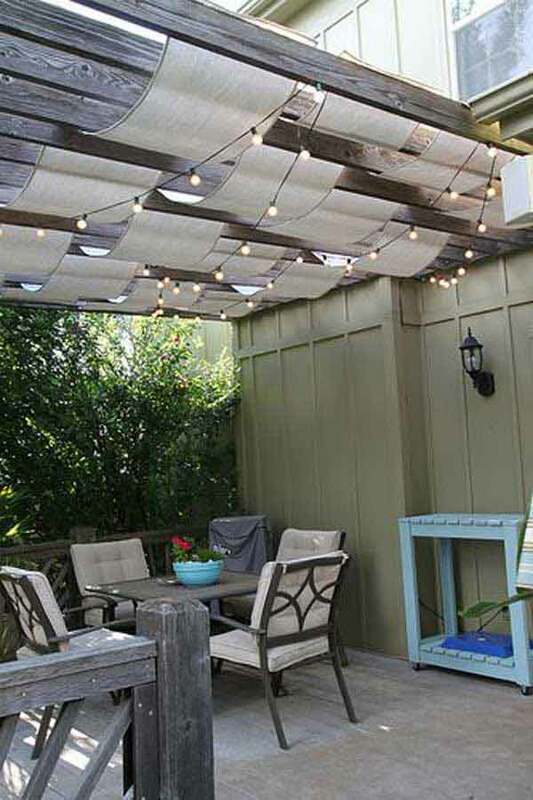 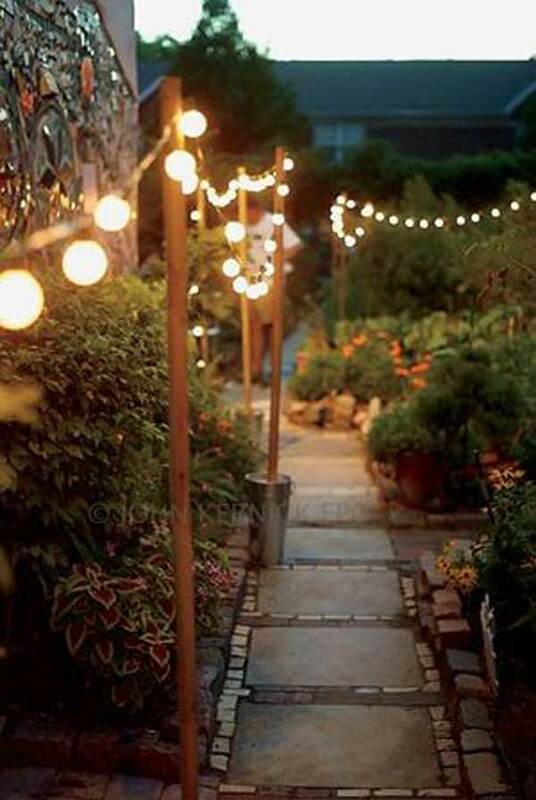 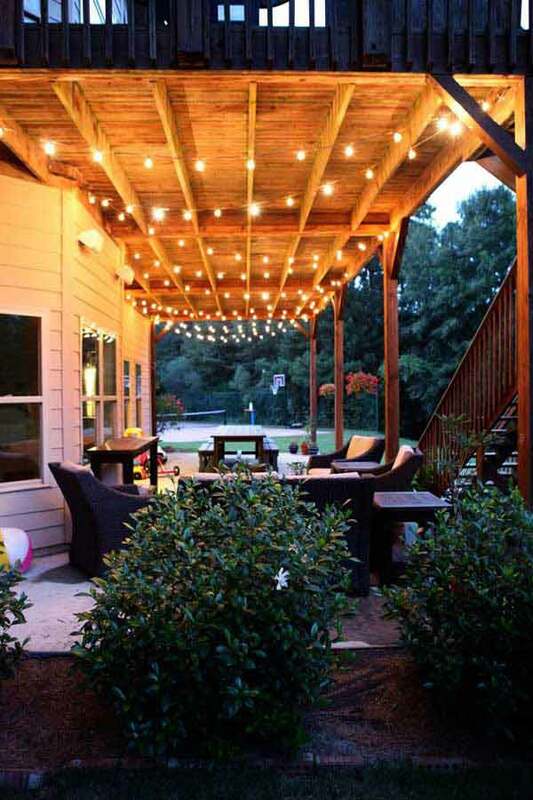 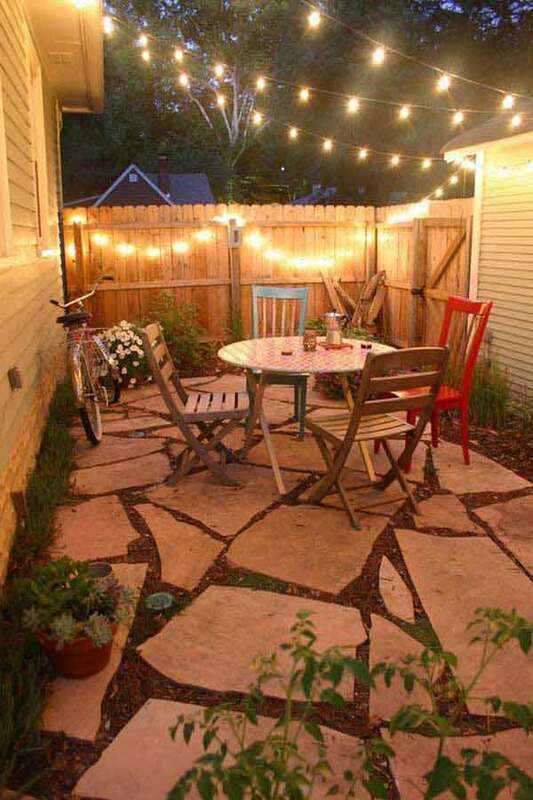 Your patio will never look better than in the shining shivering of string lights. 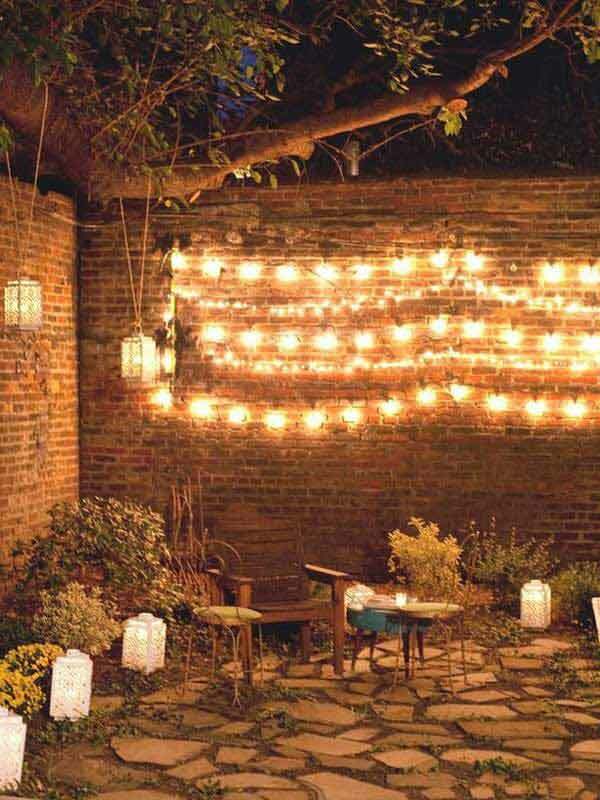 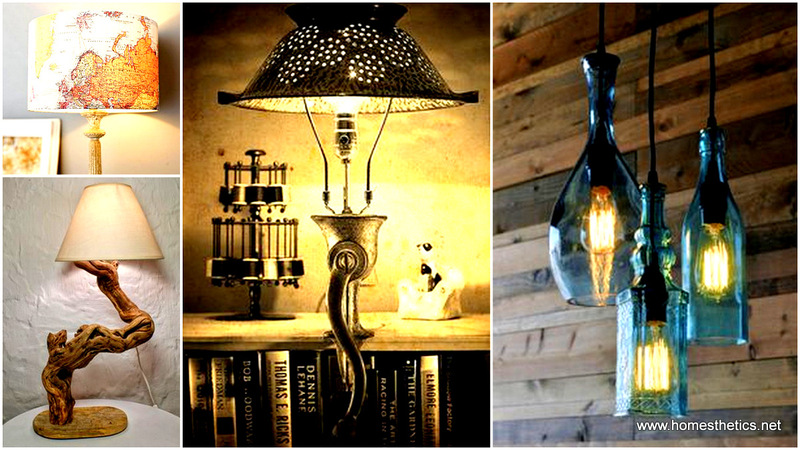 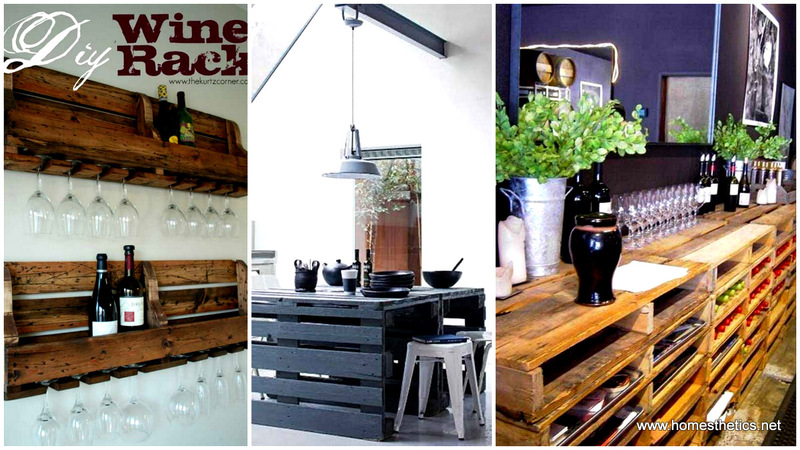 It is the most inexpensive method of decorating any space fast and with incredible end results. 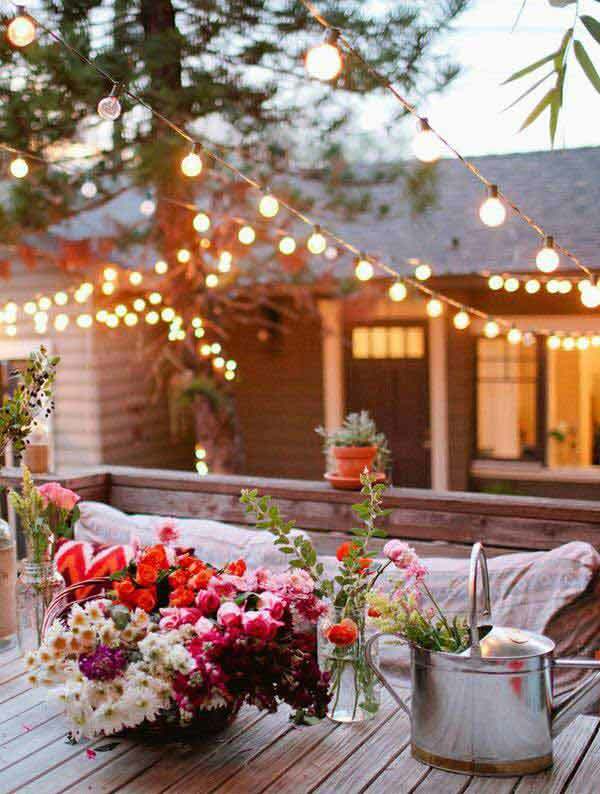 The romantic cozy atmosphere created but these tiny elements will completely change the way you perceive a party or small gathering and will definitely transform those relaxing nights after a busy hard working week into the perfect day ending. 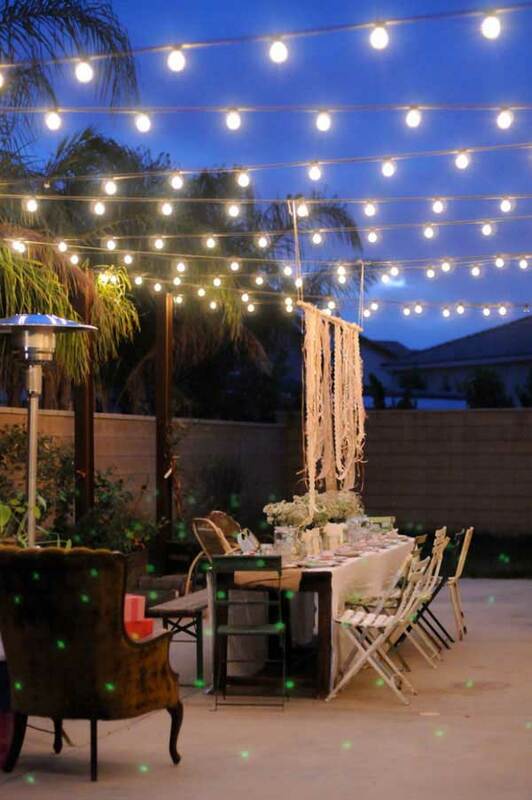 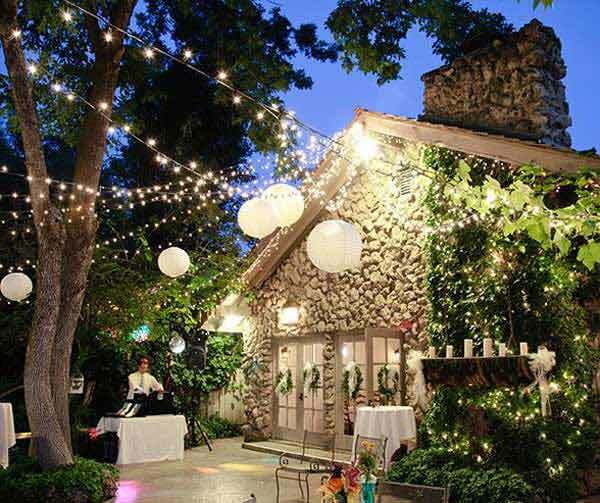 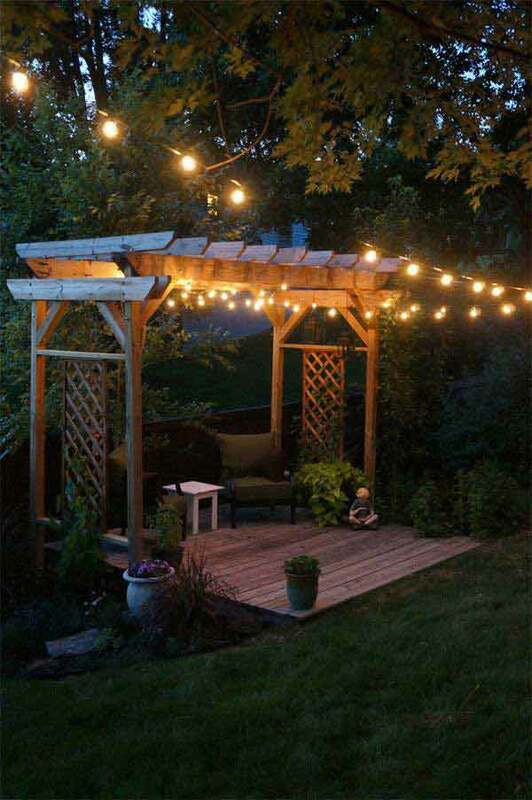 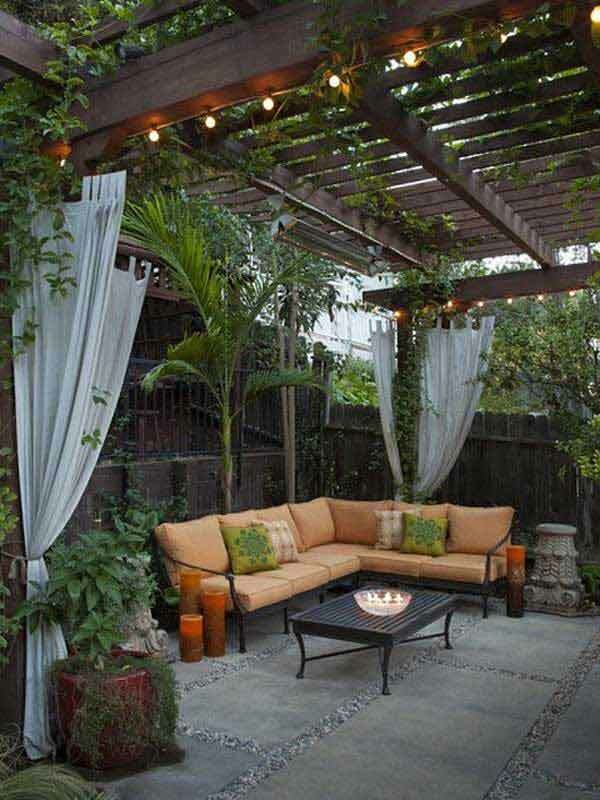 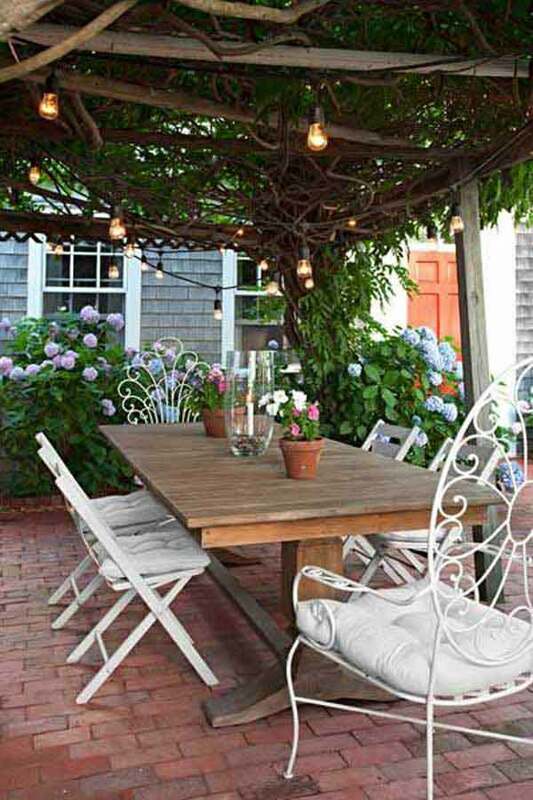 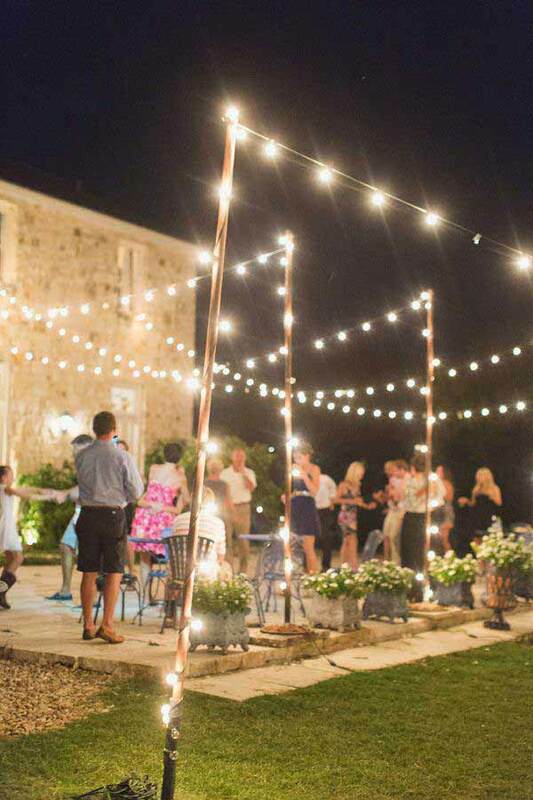 In the search for the perfect ideas suitable to every taste we have gathered a collection of 24 Jaw Dropping Beautiful Yard and Patio String Lighting Ideas For a Small Heaven we hope you will enjoy.